Okay, so lately... life's been a little crazy (okay, not really, but it makes me feel better to pretend I'm super busy like the rest of you). So instead of putting an emphasis on crazy, maybe I should put it on little (as in slightly/tiny/not really crazy at all). Right. So where was I? Oh, yeah. I was going to tell you all what I've been up to lately. What's that? You want pictures? Okay. & won a giveaway from Lori's blog! $50 to this amazing Etsy shop, yo! 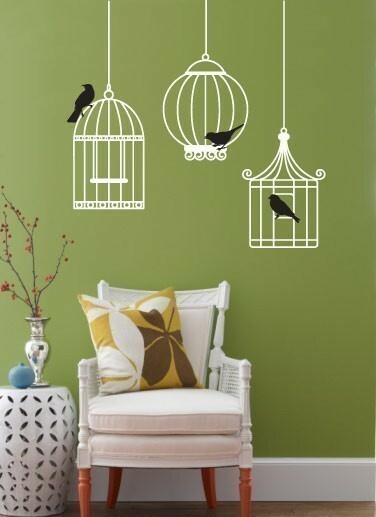 I'm thinking one of these two... for a little rugrat's nursery someday. No, I'm not pregnant. Yes, I'm preparing well in advance. Hope you all are having a great start to your weekend!!! There's still time to enter the giveaway here. Im trying to learn a little more about photo editing using photoshop. let's just say i have a LONG way to go!! your pictures & blog designs are beautiful! the pics look good! i wish i knew photoshop but the version i have seems so complicated! Those are awesome designs! The 1st and 3rd are just so girly, I love them! whoa I love that first blog design. How can I grab it from you?! P.S. I love your blog! I'm an official follower! The darknite one is cool! 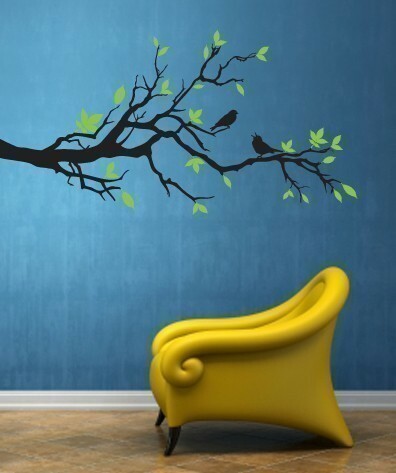 love the tree! And Alyx, you make business cards?? You're so cool. :D I LOVE business cards! Strangely fascinated with them. 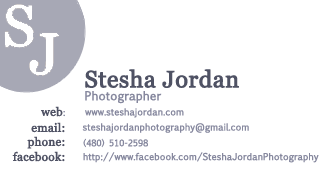 maybe when i get a big girl job you can make me some fancy business cards, too. Great job on those blog designs!!! i love the typewriter graphic on the Love Girl blog!!! Yay for shorts!!!! I hope you keep getting that pretty weather!!! oh yes, I wore a skirt yesterday and it felt amazing! hey girl hey! 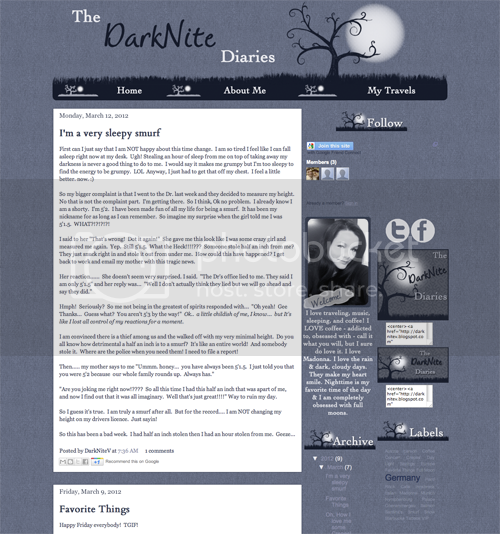 LOVE the blog designs, they're awesome! and you're watch too! I love your watch and bracelets! And the birds...YES.